Zimbabwe Career Connect 2017 Application Is Open! Are you a Zimbabwean student currently at a university in the United States or Canada? Are you thinking through your options of how you want to spend your summer, June-July 2017? Have you ever had intensive professional experience in Zimbabwe? This is your chance! 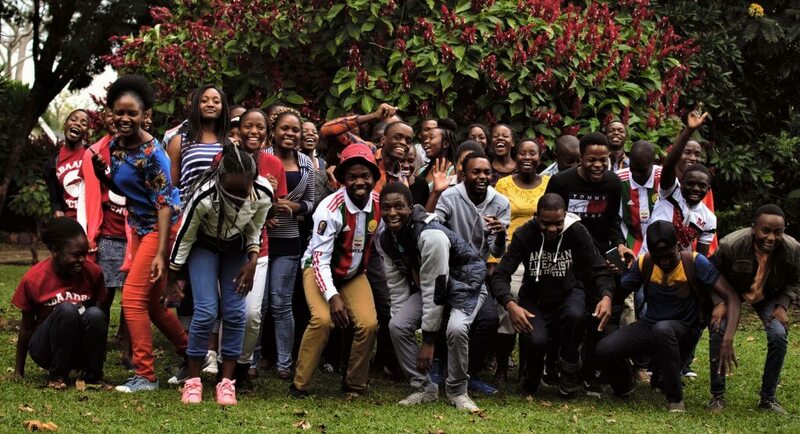 The Zimbabwe Career Connect Internship Program matches Zimbabwean students who are U.S. and Canadian universities with prominent and successful companies and organizations at home in Zimbabwe for a two month unpaid internship. ZCC placements span sectors including Engineering, Public Health, Finance and Accounting, Community Development, Computer Programming, Physician Shadowing, Women’s Activism, Scientific Research and Public Relations. Each intern has a mentor from their host organization. Liqhwa Ncube, a sophomore at UPenn, shadowed doctors at Mpilo Hospital in Bulawayo last summer. ZCC interns meet at the Education Matters office weekly during their two month internships to discuss issues arising from coming home and working as a professional in Zimbabwe. At these Friday gatherings, they also meet with and hear from young Zimbabwean professionals who studied abroad and came home to pursue their careers. The interns also hold two college fairs, representing their schools, in conjunction with EducationUSA. The application for the 2017 Zimbabwe Career Connect Internship Program is now live at this link: https://edma.typeform.com/to/jKKlOr The application deadline, which includes the online form and sending a resume is January 20, 2017. Next Next post: YYAS Applications Are Open!